Miami Stainless supplies Croc 2.5mm classic figure 8 Nickel Plated Copper Swage Sleeves, also known as Ferrules. 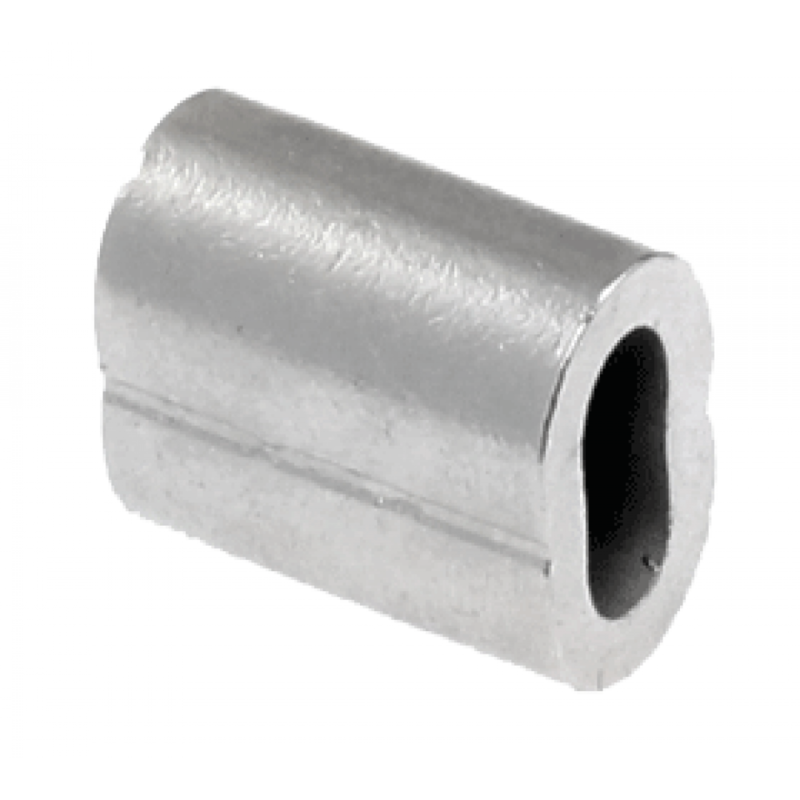 They can be used with stainless steel wire rope to make a Standard DIY stainless steel balustrade or general purpose applications. 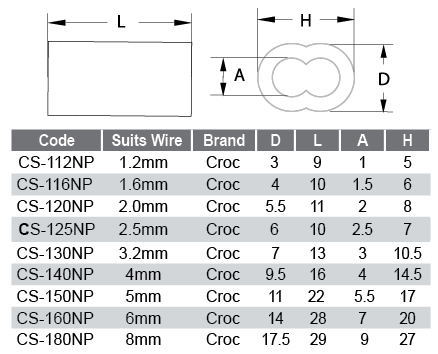 Croc Swage Sleeves offer a consistently higher quality and value compared to other brands.